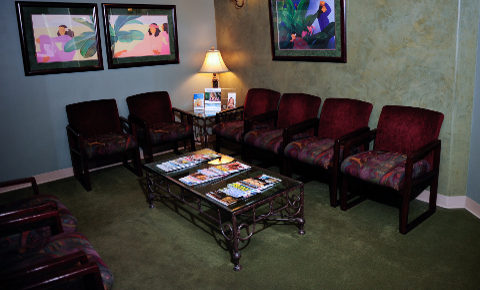 One of our main goals at Bayshore Dental is to provide a relaxed and warm environment for our clients. We have recently undergone an extensive remodeling of our office. 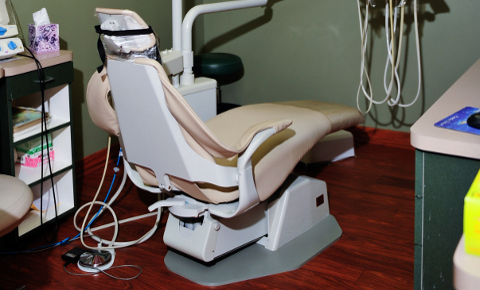 From the moment you have a seat, you will notice the difference from other dental offices. 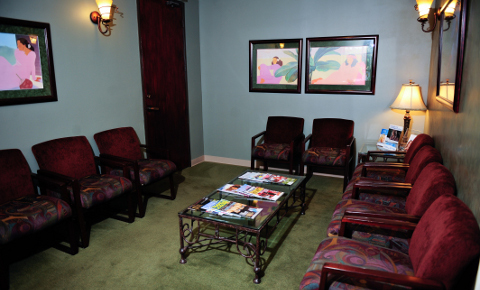 While our wait times are usually very short, we want to make your wait time as pleasant and comfortable as possible. We even have good magazines to read. 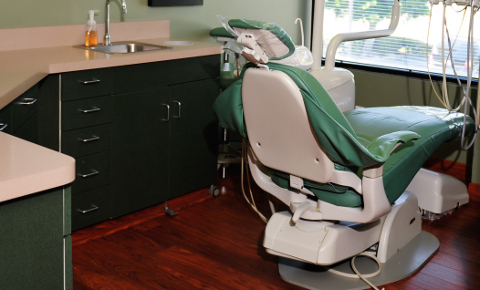 You won’t find a table full of dental trade publications and technical journals. 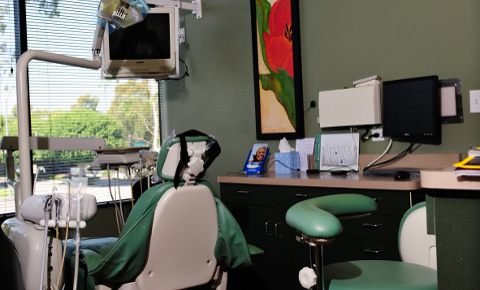 Our staff will greet you promptly and make sure you are able to see the dentist as soon as possible. 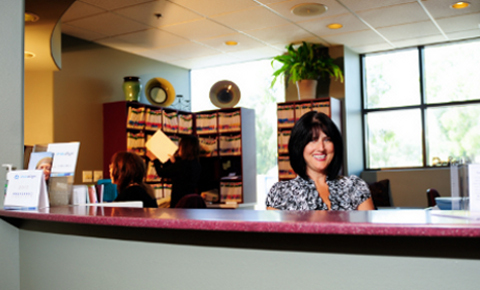 Margie and Maria have been standards of the practice for many years. 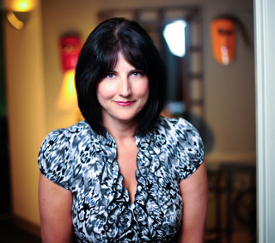 Margie has worked with Dr. Rench for more than 22 years citing his sense of humor and moral ethics as two big factors. You will be greeted by friendly and professional technicians, who along with the doctors, will explain the procedures and answer any questions you might have. 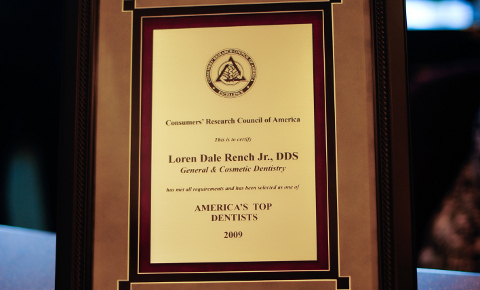 Our goal is to make your dental visit the best ever. We take great pride in knowing that our staff always display the highest levels of professionalism and truly enjoy working at Bayshore Dental. We also believe in having fun. For our young patients, a highlight to the visit is a trip to the Treasure Chest where they get to pick from a variety of toys to take home with them. 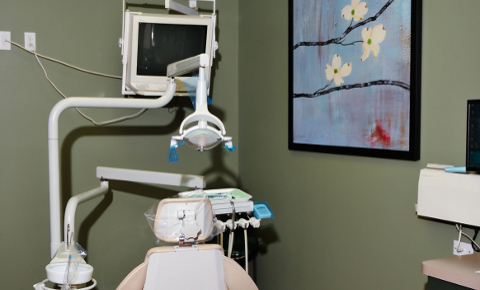 At Bayshore Dental, we believe that a trip to the dentist should be something people look forward to and make every effort to make sure that even the most hesitant patient walks away with a new understanding and appreciation for dentistry. We are in the business of making people happy and giving them a new sense of confidence. 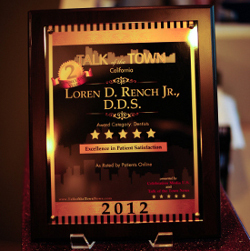 If you would like to schedule an appointment or have any questions, please contact us at 562-494-3477.